Until the 15th century, the Atlantic was the clear border between Africa and Europe on the one side and America on the other. The history of crossing the Atlantic followed the well-known narrative of 'discoveries': colonisation, slavery, exploitation, migration and European prosperity. The exchange between the three continents created a cultural dynamic that fundamentally changed all three continents. What is the situation regarding the Atlantic Triangle in the 21st century? 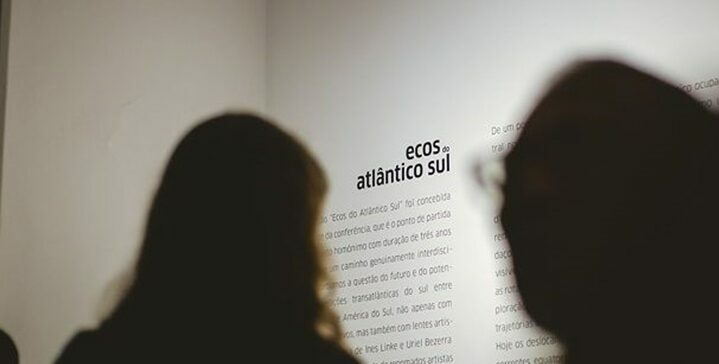 What will the cultural future of the South Atlantic look like? And what stance will Europe take towards Africa and South America, after 500 years of playing the role of the colonial hegemonic power in various guises?